We like to stay busy at WDG. Whether it's working on design, connecting with the community, or learning about new technology, we are constantly expanding our minds and desire to do meaningful work. This week was especially dynamic for us as we engaged with the community in several different capacities. POLLINATORS! We attended Tucson Water's Pollinator Party at Sweetwater Wetlands to commemorate National Pollinator Week. There was a dedication for the new pollinator garden, multiple speakers including representatives from the Mayor's office, and donated plants from Pima County's Native Plant Nursery and Civano. Pollinators are critical creatures that support wildlife and plant life, so we were excited to join in on the celebration. Lots of Red-Winged Blackbirds joined the party and there was even a Cormorant flyby! 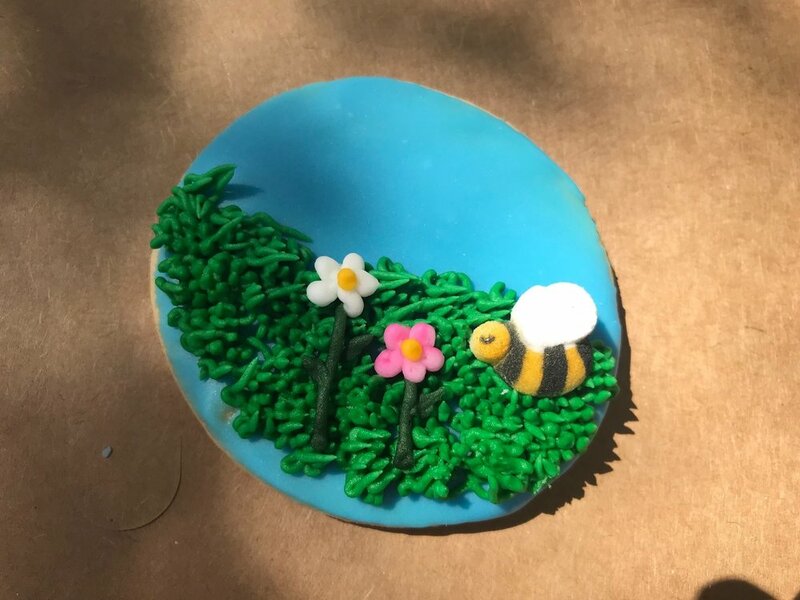 No Pollinator Party is complete without Pollinator Cookies! Yum. COMPLETE STREETS! Because of our heavy involvement with transportation work, we are strong advocates for the complete streets movement. 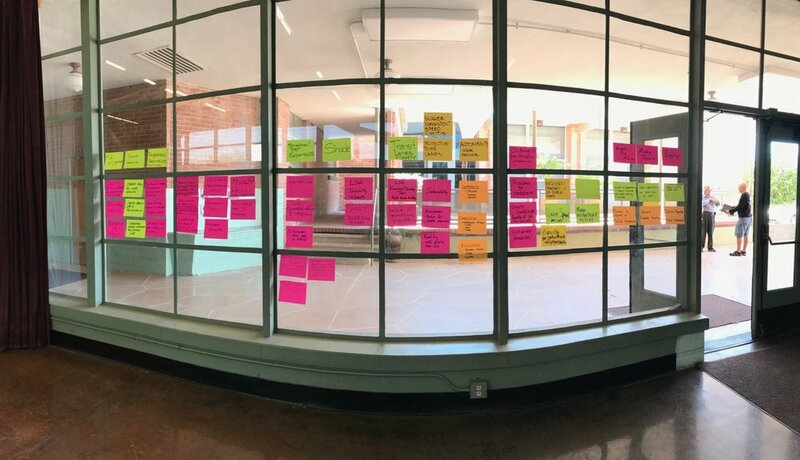 We participated in Living Streets Alliance's Complete Streets Stakeholder Dialogue to help develop a Complete Streets policy for Tucson. During the dialogue we were able to connect with like-minded colleagues, share stories about being a cyclist, pedestrian and driver, and contribute to a greater vision for Tucson as a future leader in complete streets. AUTOCASE! In collaboration with Pima County Regional Flood Control, WDG was able to participate in two green infrastructure pilot projects which were analyzed with Autocase. Autocase is a web-based tool that determines the triple bottom line cost benefit for green infrastructure. This includes financial, social, and environmental impacts for future time frames. The tool is a valuable method to inform decision-makers on the positive value of green infrastructure - our two pilot projects revealed significant value added to the community for a 50-year time frame. We were able to meet Simon Fowell from the Autocase team this week during his stop in Tucson! Screenshots from the web interface of Autocase, showing the final analysis report. Photo Credit: Autocase.